New R&D centre to be added to the existing facility in Crewe, UK. An investment of 40 million pounds (INR 387.64 crores) marks the expansion of Bentley's headquarters in Crewe, UK. A new Research & Development (R&D) centre is to be set up, which will house a design studio, R&D office, and a workshop. Bentley has committed an investment of 40 million GBP for the new centre. 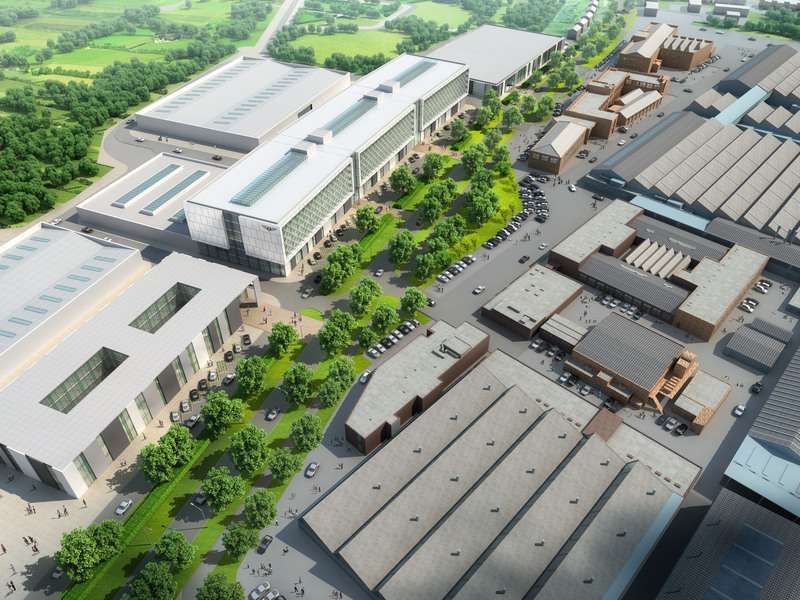 Spread over 45,000 square meters, this centre will have 1,300 Bentley engineers working, and is said to be the British marque's major step in readying itself to bring out the luxury SUV (reportedly named the Bentley Bentayga) planned to go on sale in 2016. This development creates another 300 new jobs, taking the total count of new roles added in the past 18 months at Bentley HQ to 950. As for the investment, the total commitment made by Bentley over the last three years stands at 840 million pounds (INR 8134.3 crore). Bentley's CEO Wolfgang Durheimer said, "With Bentley's new research and development centre, we will develop a new generation of Bentley, which will continue our commitment of luxury, performance, quality, and engineering excellence." 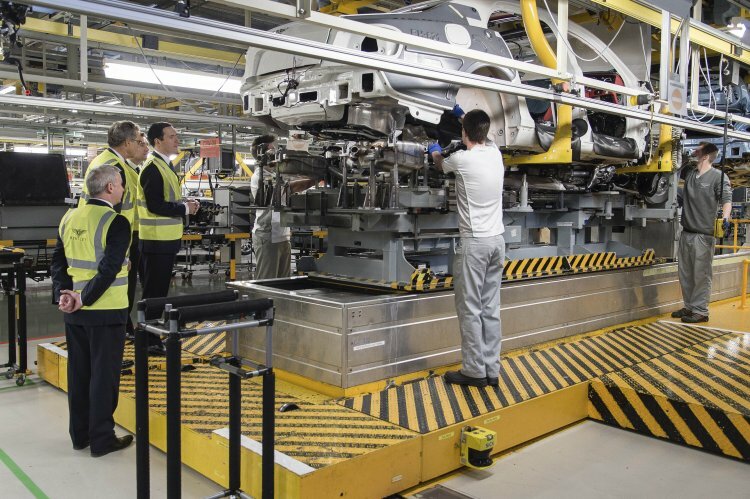 Resonating the views, the Exchequer's Chancellor, George Osborne added, "Their decision to create another 300 jobs in R&D on a new site providing close to 1,000 new jobs is fantastic news for Crewe and for Britain." Spread over 45,000 square meters, the R&D centre is Bentley's latest step in making the infrastructure ready for the upcoming SUV. Also read: Bentley showcases Continental GT, Flying Spur at the Thailand Motor Expo. The Bentley SUV, which was featured in a teaser video last month, is to be based on Volkswagen's MLB-Evo platform and is likely to be positioned as the fastest SUV in the world. The vehicle will draw inspiration from the EXP 9F concept and the Continental range.